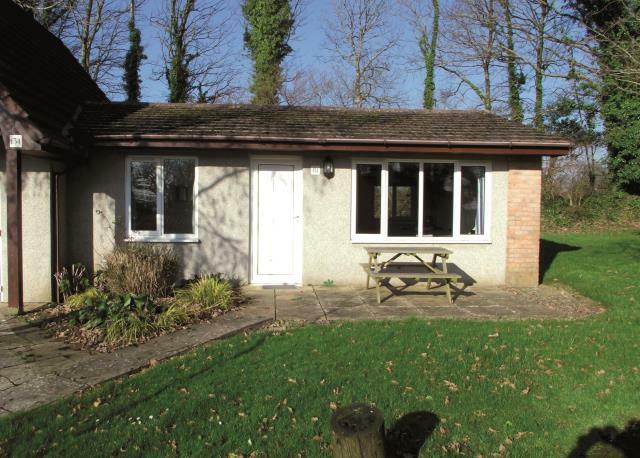 * Two bedroom * Semi detached holiday bungalow * Situated on the popular Hengar Manor holiday park * On site facilities and amenities * 35 acre parkland setting A two bedroom semi detached holiday bungalow located on the popular Hengar Manor holiday park. The property has enjoyed recent refurbishment and enjoys a quiet setting on the park with no passing traffic and is adjacent to open countryside. The property is to be sold with any onwards bookings to be transferred and fully furnished.